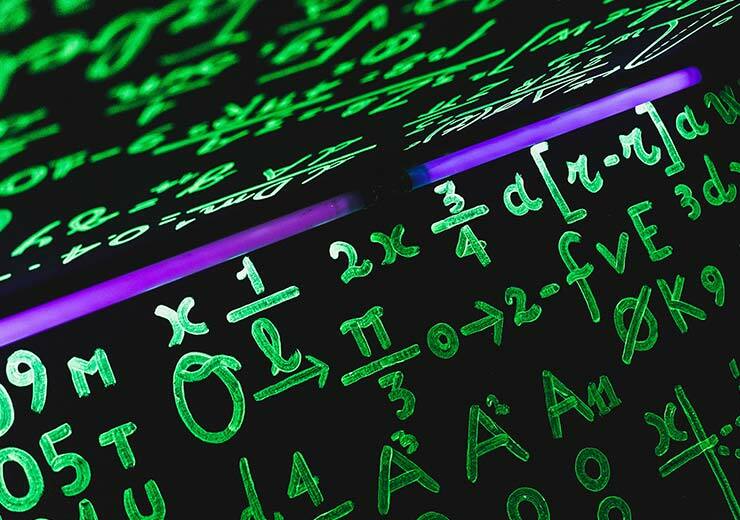 Mathematics is a universal language. Math exists in our daily lives in ways we cannot even perceive, just like it does in the working of cosmic bodies. It is the very backbone of science and allows us to discover and comprehend the world around us. The various theories, formulae and equations of mathematics are responsible for solving the most fundamental questions in mankind’s mind and also those perplexing conundrums about human existence. Mathematics is not a luxury but a necessity that plays an integral role in all lives, even those who don’t particularly like the subject! Having said that, if you are someone who enjoys playing rummy, it will benefit you greatly to grasp the mathematics behind the game. 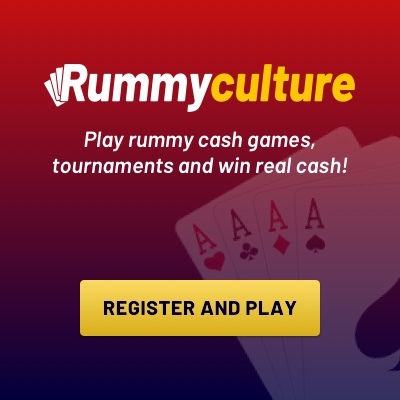 Today, anyone can play rummy online if they have a phone with a basic internet connection. Also, learning how to play rummy game is very easy because the basic rules are not complex. However, it can take a while for a player to become a pro at the game because there are many ways in which your strategy can be strengthened. No matter how many hours of free play rummy you’ve engaged in, it is not until you figure a systematic method to your approach that you will better yourself. 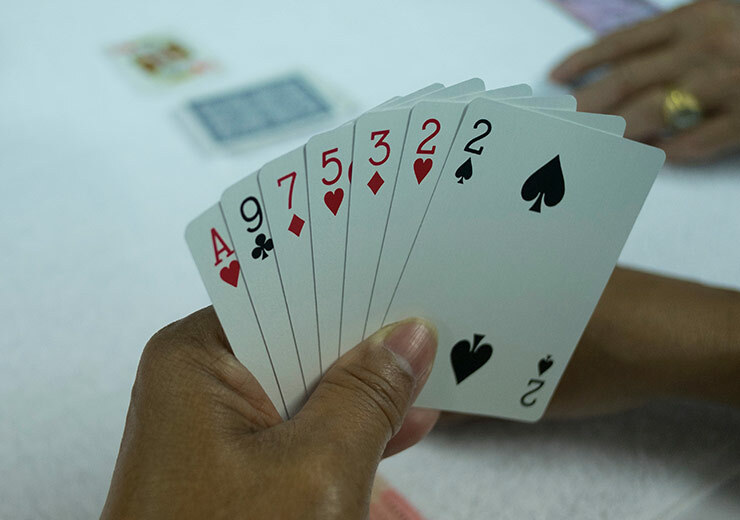 Here are some simple ways in which you can play your rummy card game with a mathematical strategy. It can be easy to get carried away when you play rummy because it is an exciting game. But it is important to be in tune with the basics of the game at all times. For any card game, the deck of cards is the basis so taking some time to know every card in the deck is what will let you calculate probability easily. 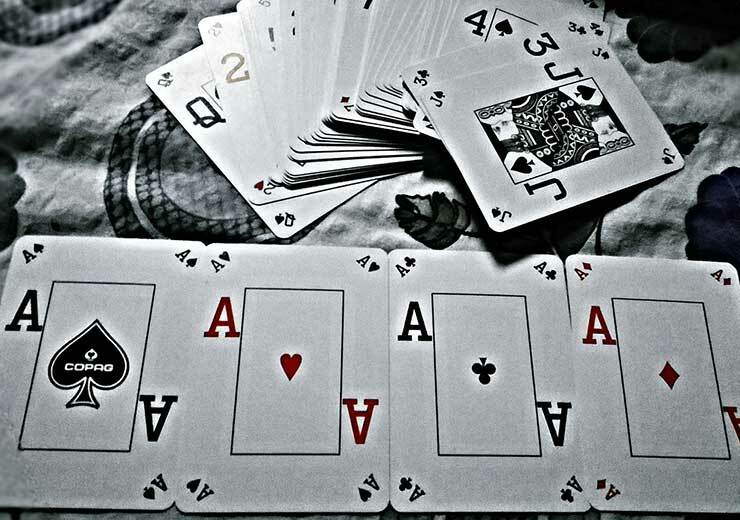 When you play rummy, there are two decks of 52 cards used, making that a total of 104 cards. This has four suits of 13 cards each with 8 jokers in total and if we include the two printed jokers, it makes it 10. If you know the deck by heart, it will be easier to be able to catch and identify who has which card based on their hand and discards. This is a piece of advice that everyone who wants to play rummy definitely gets. There is a good reason for this because you can tell a lot from the kind of cards being discarded by your opponents. If you make it a practice to remain mindful of the discard section at every point in the game, you will have a critical advantage like no other, which can turn the game in your favour. 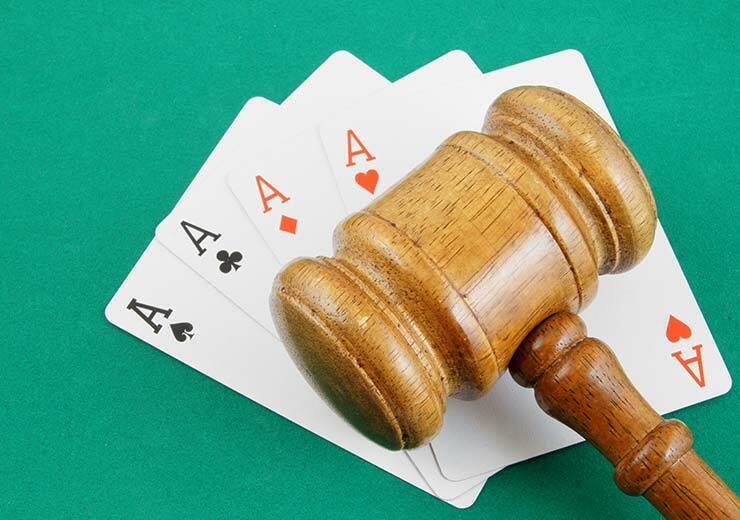 A strategy built on the information you get from the discard pile is always bound to be a strong one, so you should pay attention and keep this in mind when you play rummy the next time. Many players who play rummy don’t understand the role of the jokers in this game. But once they do, it changes the way they play the game quite significantly. If you follow the advice of noticing the discard pile, then you will be able to tell which of your opponents have the joker cards. One example would be, if you have three jokers in hand then it is safe to assume that there are seven more in the game, with your opponents or in the closed deck. Now that you know the ways in which you can improve your calculations of probability in the game, you should definitely join RummyCulture. Here you can learn, practice and play rummy round the clock, avail amazing bonuses and participate in our adrenaline-charged live tournaments. Download our app rummy and explore the world of rummy, pronto!